C-clamps are an essential assembly tool, perfect for a wide variety of applications. But finding just the right ones in miniature sizes AND of good quality has been nearly impossible lately. We searched far and wide to bring these to you, and trust us . . . you will not be disappointed! 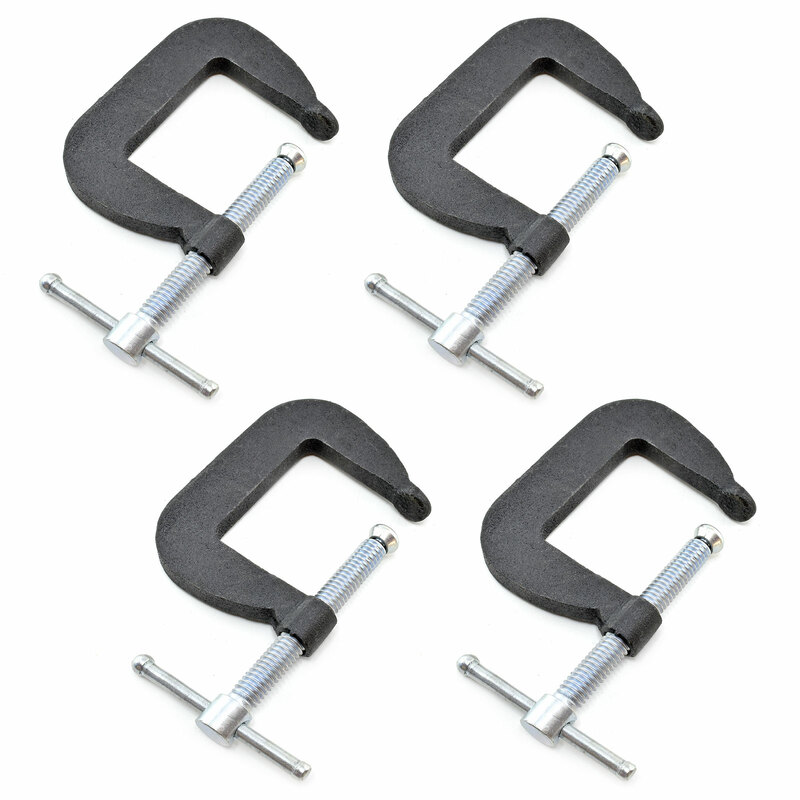 All clamps are made of forged steel and include swivel pads. Clamps are 1.5" x 1.5", set of 4.